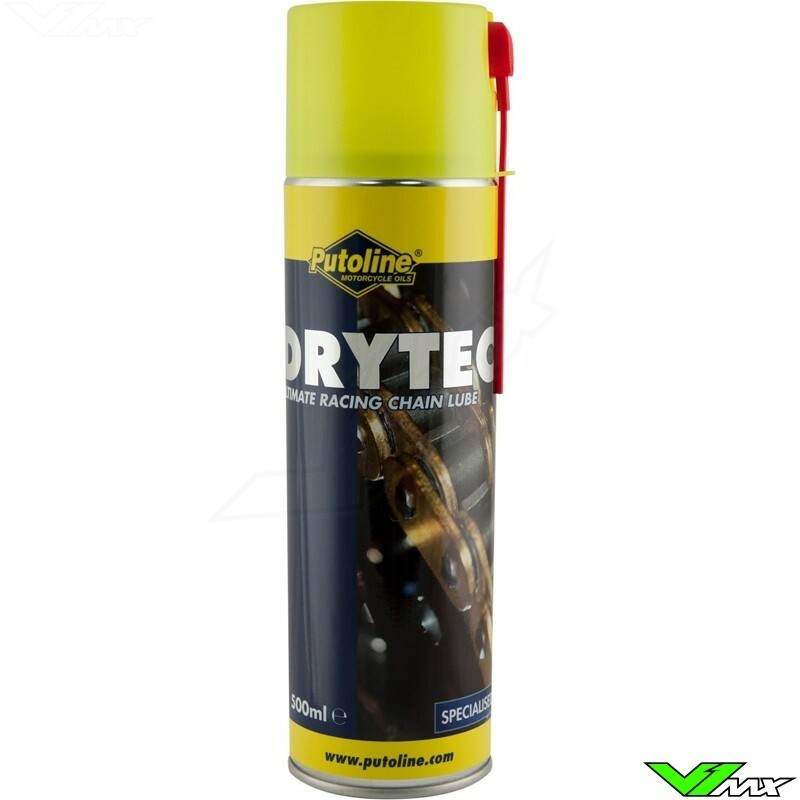 Drytec is the very latest PTFE formulation of chain lube, specifically designed for road and racing motorcycles. 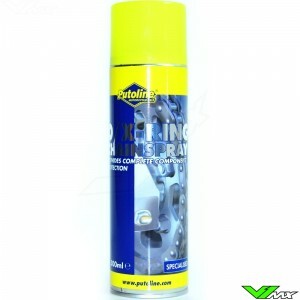 A dry, non-fling PTFE lubricant that penetrates deep into the chain. Leaves a protective layer with a clear, non-stick finish to prevent road dirt and salt sticking to the chain. 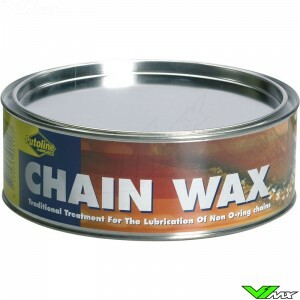 Regular use will reduce friction and prevent premature chain wear. 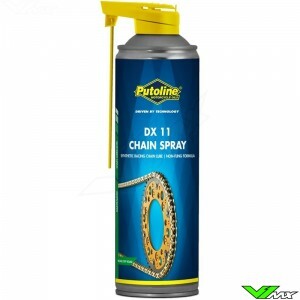 Putoline Oil Drytec is clean and easy to use and suitable for standard, O Ring and X Ring chains. Shake can well and spray onto chain and leave to dry before use.